80% Pure cold pressed inner leaf juice Aloe Barbadensis plant. 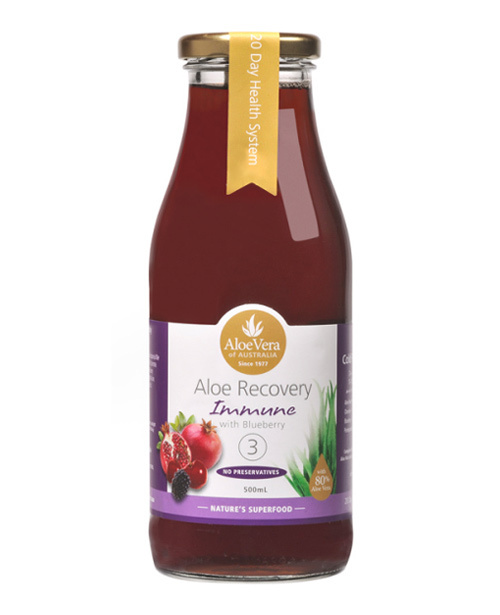 A nourishing drink designed to assist digestion and enhance your overall health wellbeing. Take 50ml twice daily. Shake well before use. Once opened, refrigerate to maintain freshness and efficacy. If symptoms persist, seek the opinion of your health care professional. Aloe Vera health tonics are preservative free and packaged in glass. General tonic to help maintain a healthy body – due to its vitamin, mineral and amino acid content.